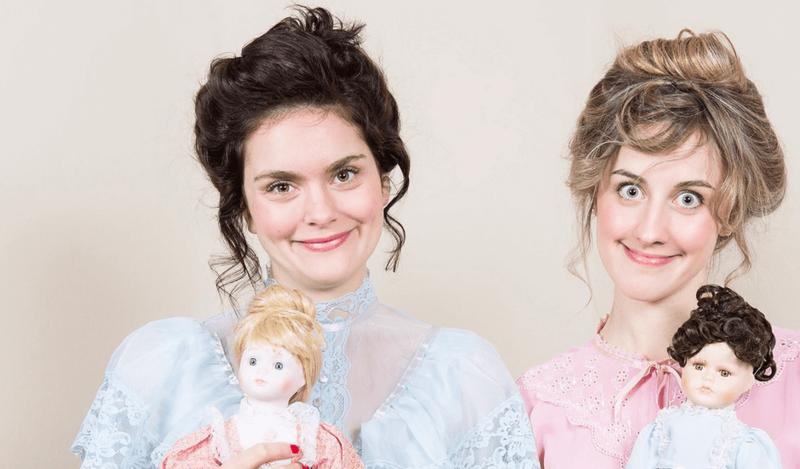 An interview with hilarious comedians She Said What, giving Bridesmaids a run for its money at Toronto Fringe with She Said What Happened? The hilarious all girl comedy troupe returns with SHE SAID WHAT THE F$%&! ?